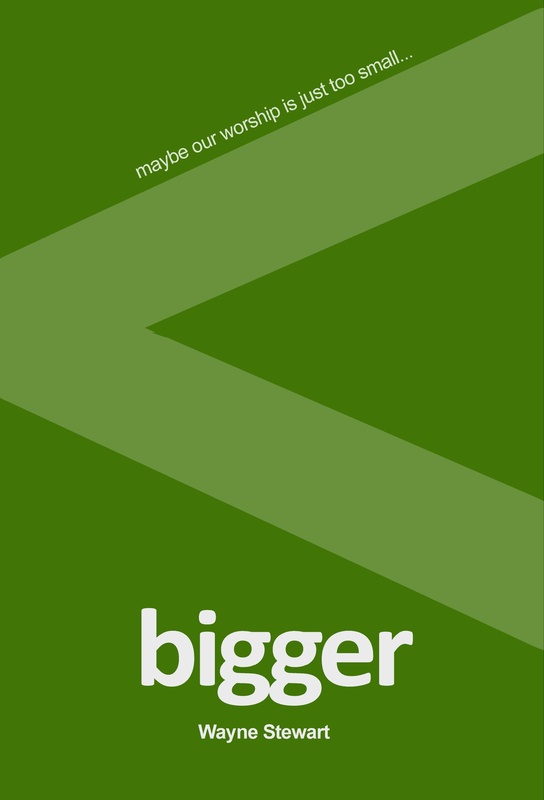 Bigger: Maybe Our Worship Is Just Too Small is available in paperback, kindle, and audiobook as well as a bonus online version at thinkific.com. Check it out at the link below. *CCAmes Family: please contact me directly as we get copies at cost.